A quick view of the most influential metrics in Metairie. Metairie is a city in Jefferson Parish, Louisiana. Metairie has 44 neighborhoods, is the fourth-largest community in the state and the largest community in the parish. 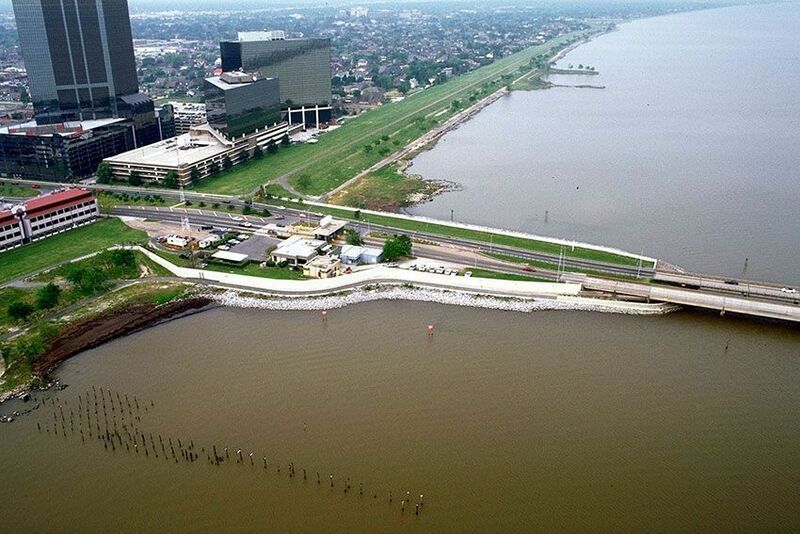 It is an important part of the New Orleans Metropolitan Area. It is quite similar in culture and traditions as its neighboring city New Orleans. It is a wealthy community when compared to state and national economic standards, and it is home to the highest grossing shopping mall in the entire New Orleans Metropolitan area. Veterans Boulevard is the commercial center of the CDP. Nearly 33% of all adults in the community hold four-year degrees or better, which is well above the national average. It is an ethnically and racially diverse community, and common ancestries among residents are French, German, Irish, English and other European nations. English is the primary language, but many residents also speak Spanish. The French term "Metairie", from which the CDP gets its name, was the French word for sharecropping. This is very fitting for in the 1720s many of the original French settlers were tenant farmers. An electric car came through in the late 1910s. The roads in the area were paved in the 1920s. Also, in the 1920s, upscale housing tracts and developments sprang up along the road. The areas north and northwest of Metairie Road were not developed until after WWII. 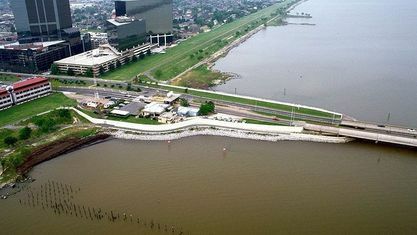 And with the help of a newly developed wood pump the areas between Lake Pontchartrain and Metairie Ridge, which had been less than habitable due to swampiness, were developed. This made room for the growing population of the community. The CDP spans 23.3 square miles of predominantly land area. In 2000, the population was 146,136 and the population density was 6,296.7 people per square mile. In the same year, the median household income was $46,286 and the per capita income was $27,088. By 2010, the population was 138,481 and the population density was 6,237.9. In the same year, the per capita income in the CDP was $32,849. Then, in 2013 the estimated median household income was $52,545 and the estimated per capita income was $35,233. In the same year, the estimated median house or condo value was $214,000, the mean housing price on all housing units was $243,832, and the median gross rent was $858. Public education is provided by the schools of the Jefferson Parish School District. Public schools in the CDP include, but are not limited to Bridgedale Elementary, J.D. Meisler Middle School, East Jefferson High School and others. The public schools within the neighborhood have maintained a Grade B when comparing then across the board. The CDP is family friendly with low crime rates and quiet streets. There are also a variety of private schools and Catholic schools in the CDP. It features single family homes, multi-family housing, townhouses and condos. Homes for sale in Metairie are primarily single-family structures with 3-5 bedrooms. Apartments, townhomes, and condominiums are also fairly common. To begin your home search today, call friendly local agent Mary Danna today at 504-517-6533. View our selection of available properties in the Metairie area. Check out the latest demographic information available for Metairie. Get to know Metairie better with our featured images and videos. Browse through the top rated businesses in the most popular categories Metairie has to offer.